This application is for our children to draw or coloring or play labyrinth. 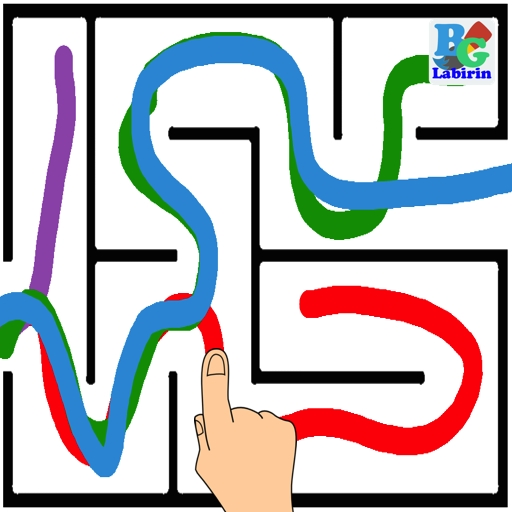 There are 6 levels maze and 21 mazes for each level in this application. With this we can Save the trees, use less paper. - Number Icon is used to choose the labyrinth shape. - New File Icon is used to start a new canvas or to remove all sketch on the canvas.